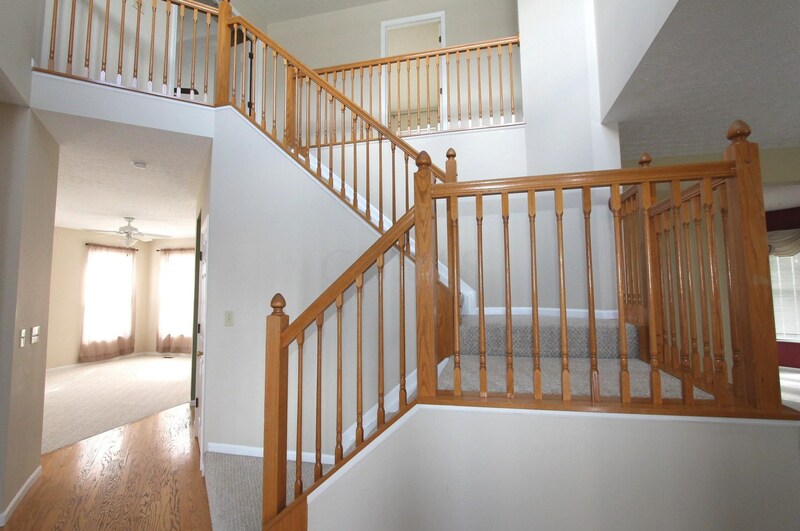 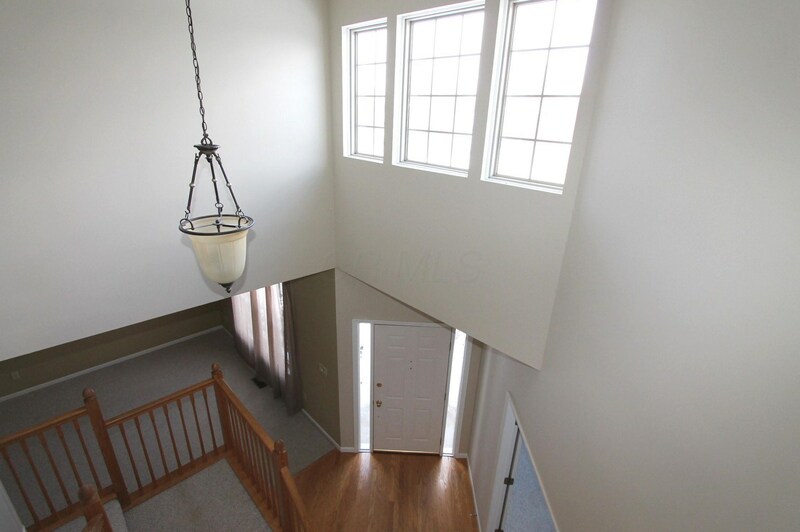 This feels like you're home the minute you step inside to a hardwood flooring, 2 story foyer and see the gorgeous open spindle stair railing view! 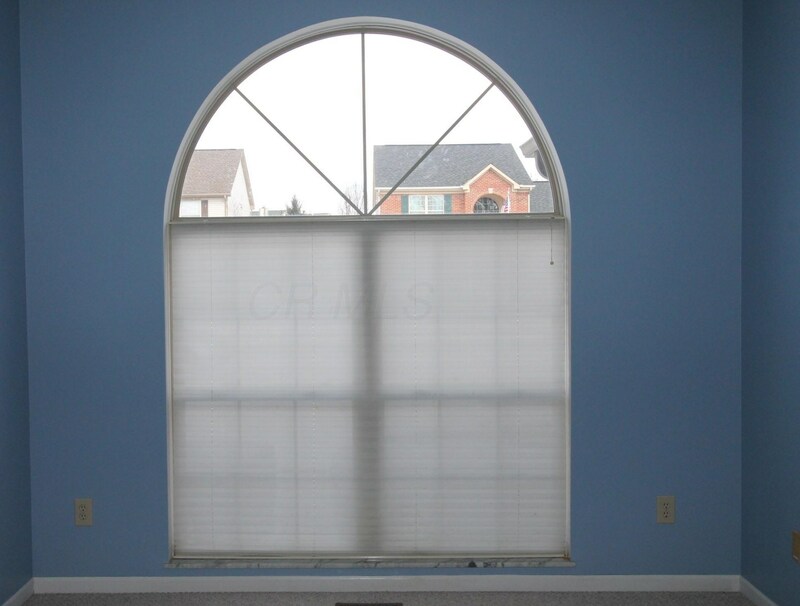 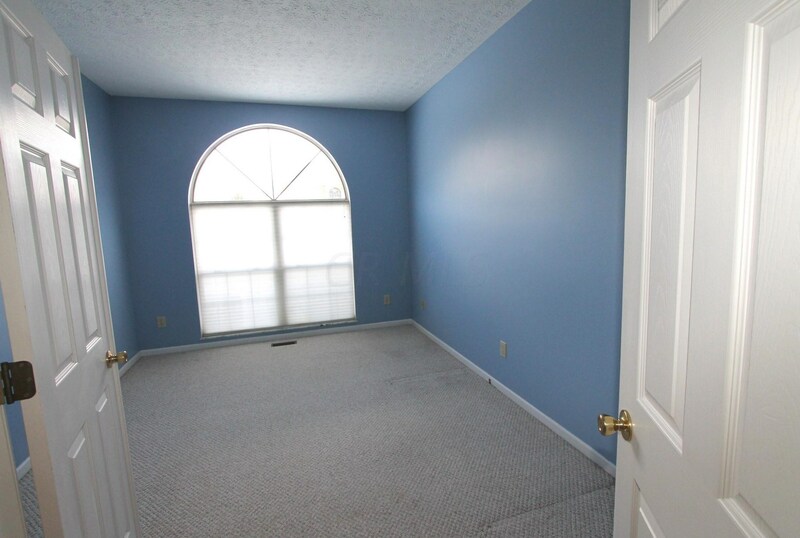 First floor office w/ arched transom window, Formal Living Room, Formal Dining Room has bayed window, an eat in Kitchen with Stainless Appliances, pantry and 1/2 wall leading to family room! 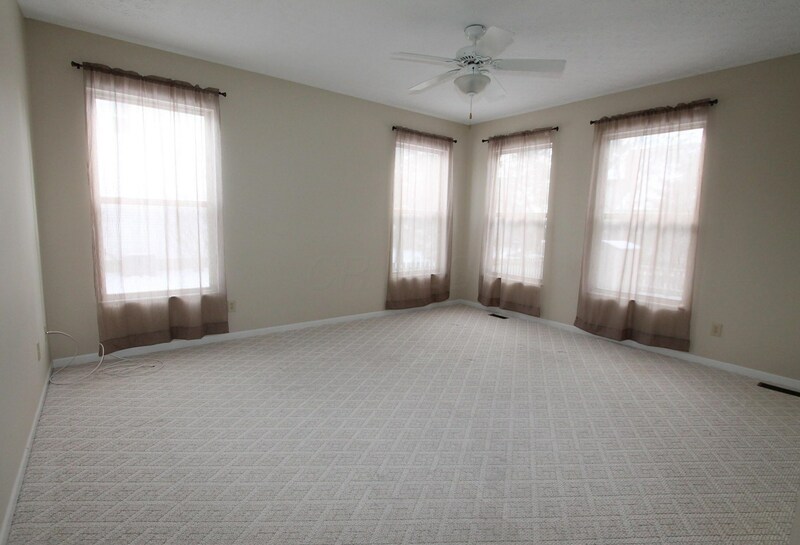 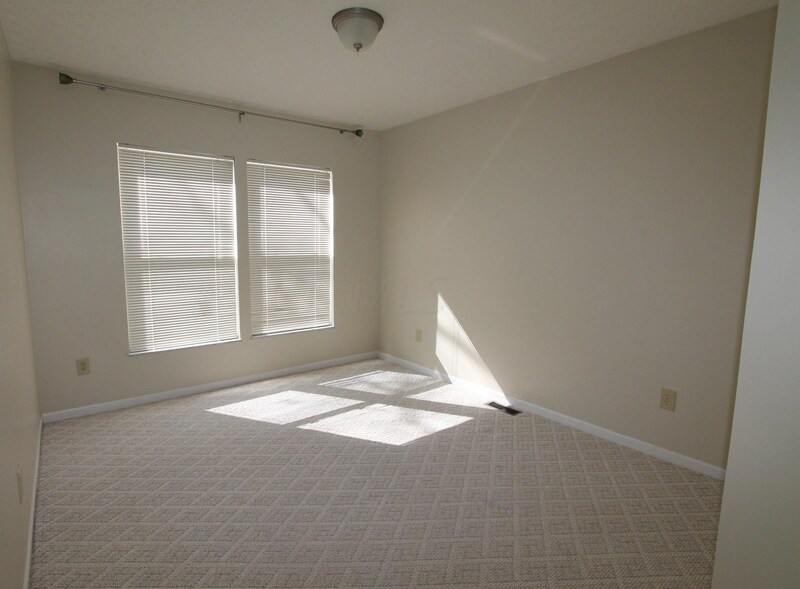 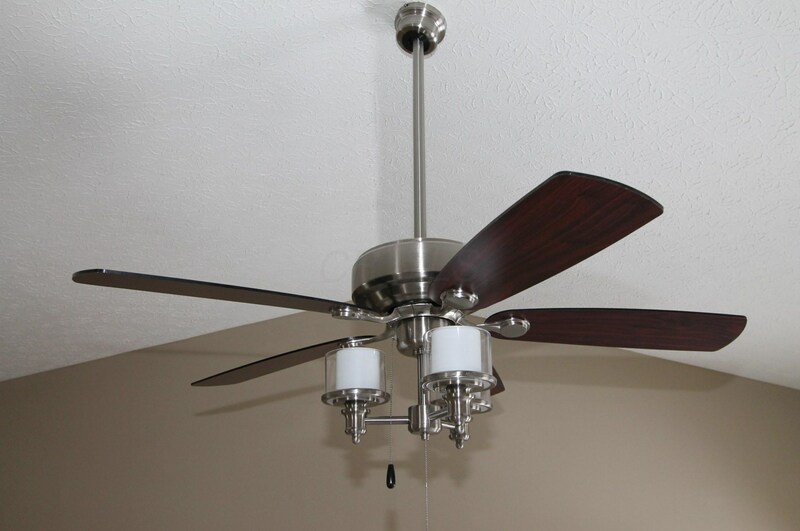 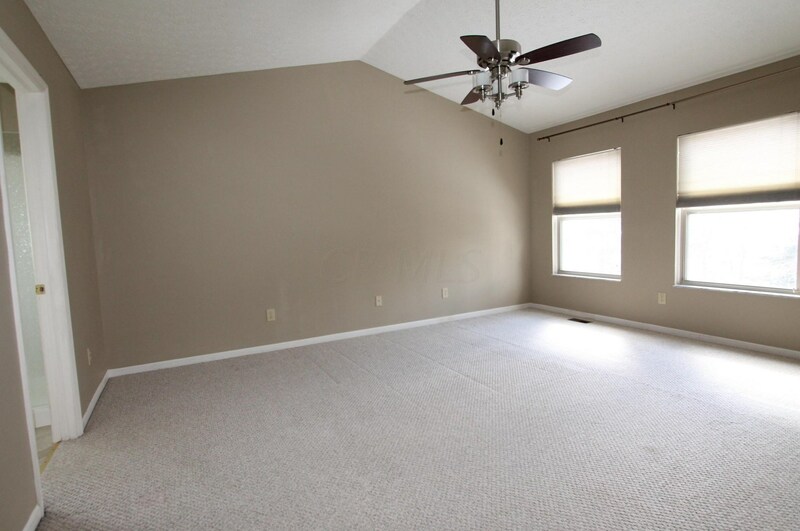 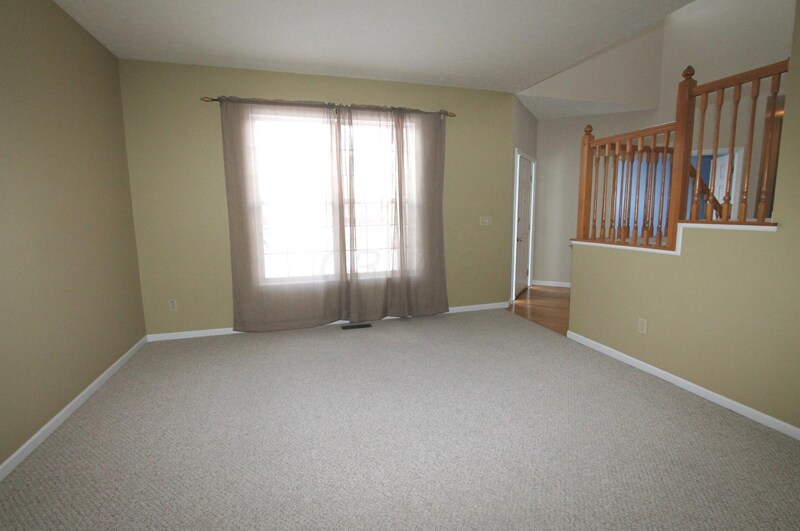 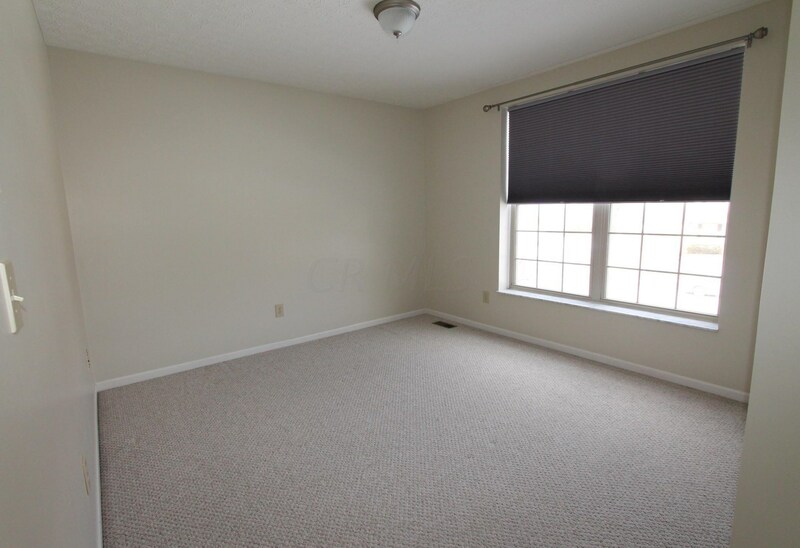 Family Room is large with a ceiling fan! 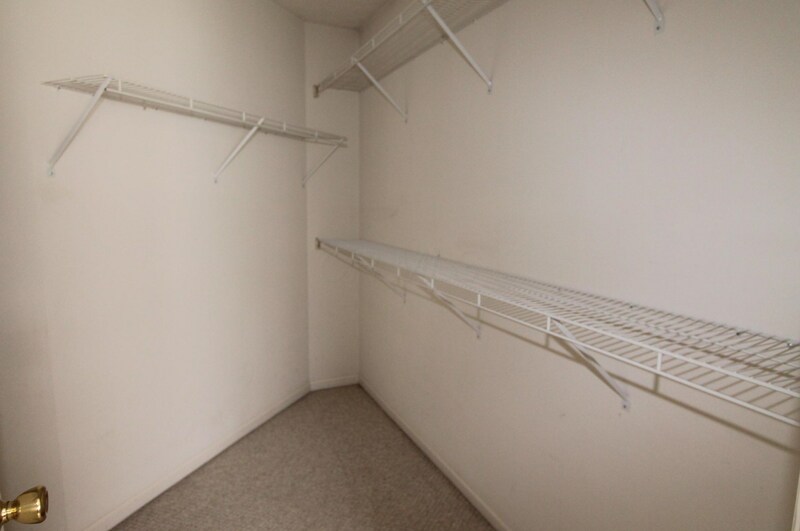 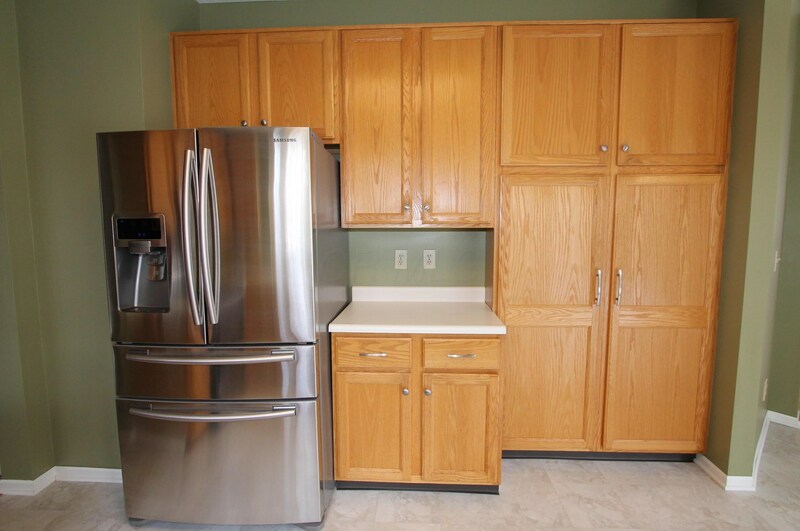 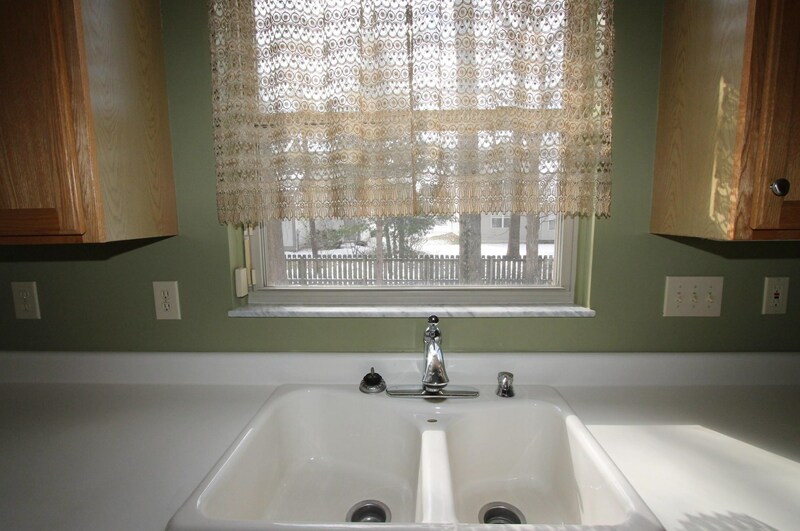 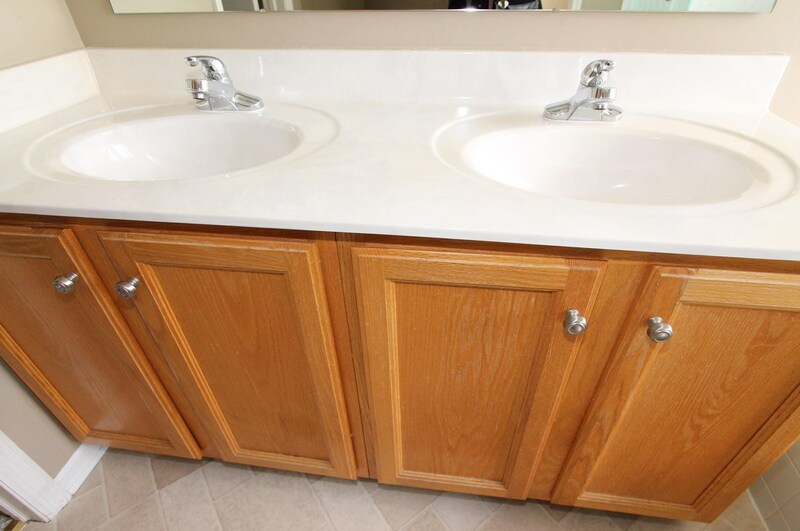 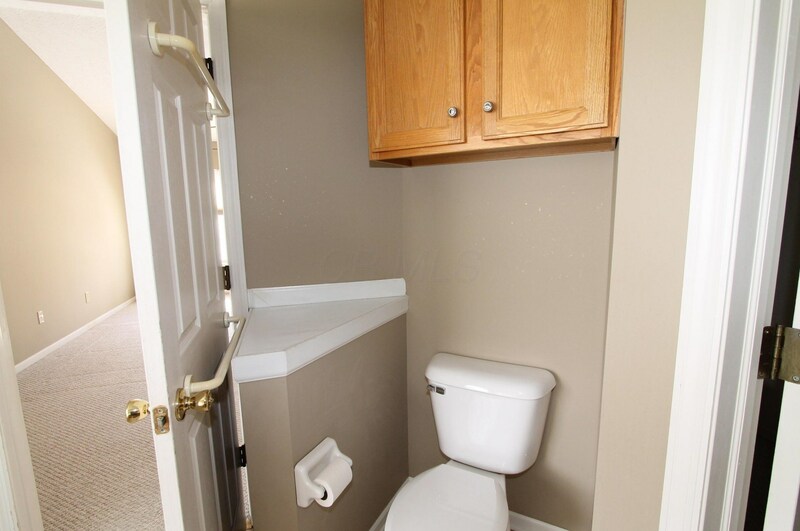 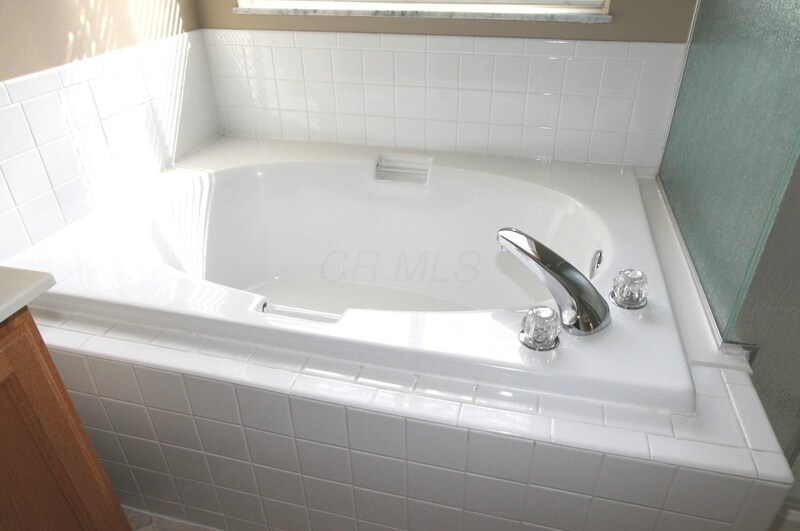 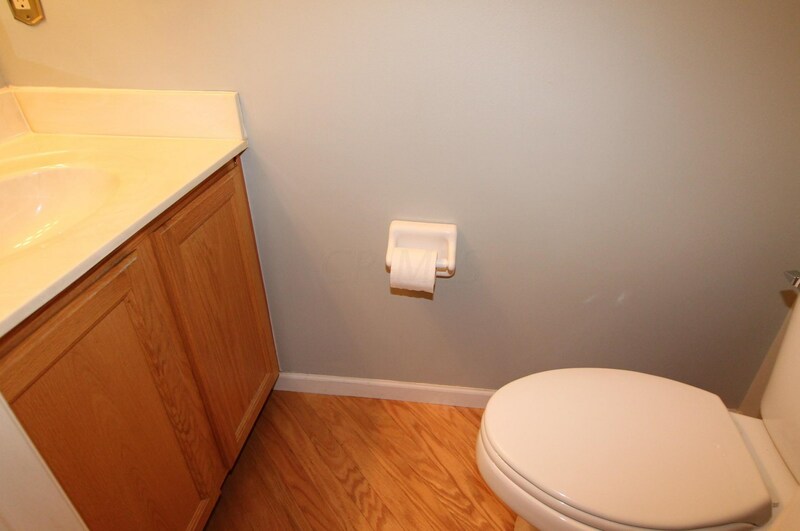 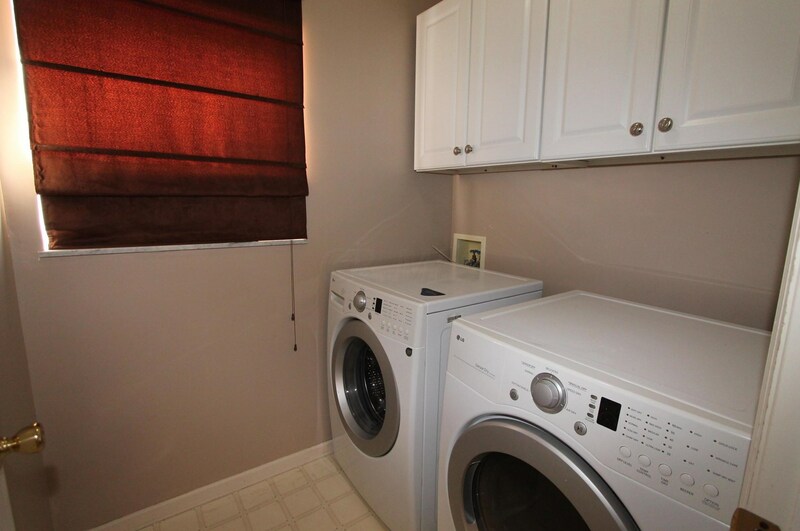 There is a 1/2 bath and convenient 1st floor laundry that has negotiable washer and dryer! 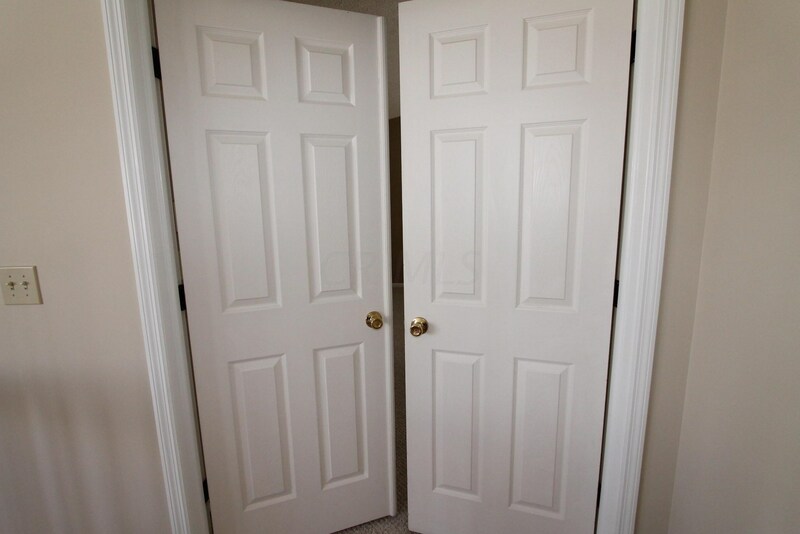 Upstairs double doors lead to the Owner's bedroom suite that has cathedral ceiling, large walk in closet and deluxe bath with toilet closet, separate shower and soaking garden tub, double sinks too! 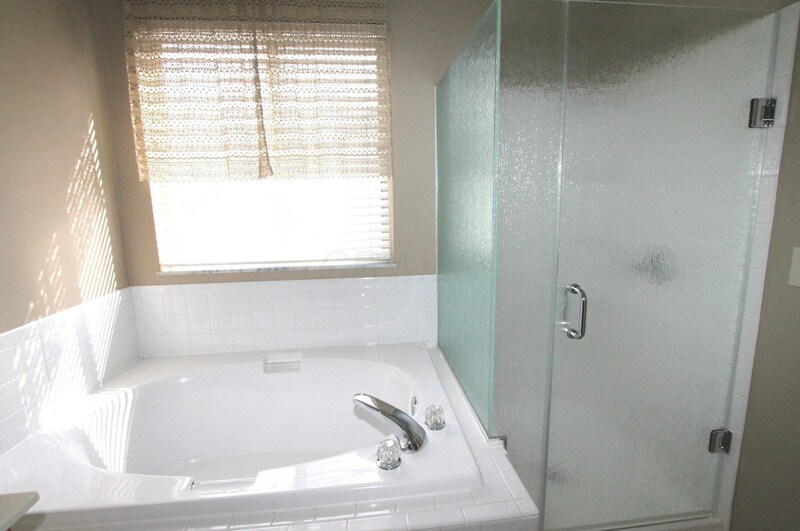 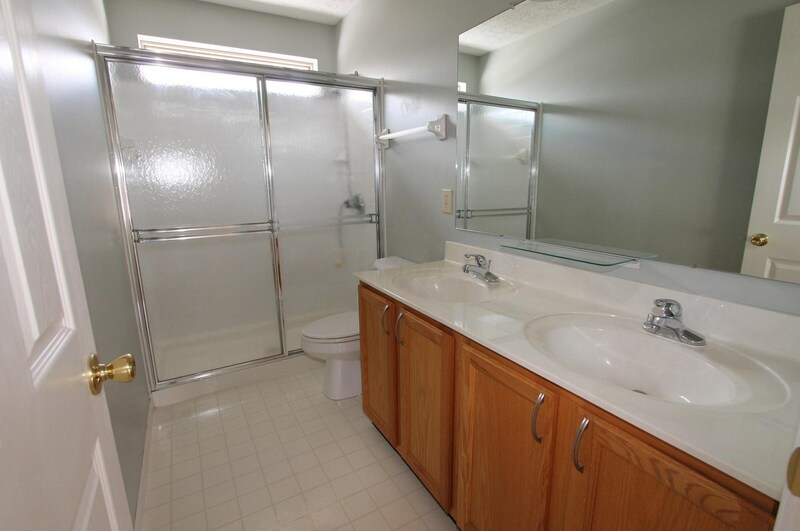 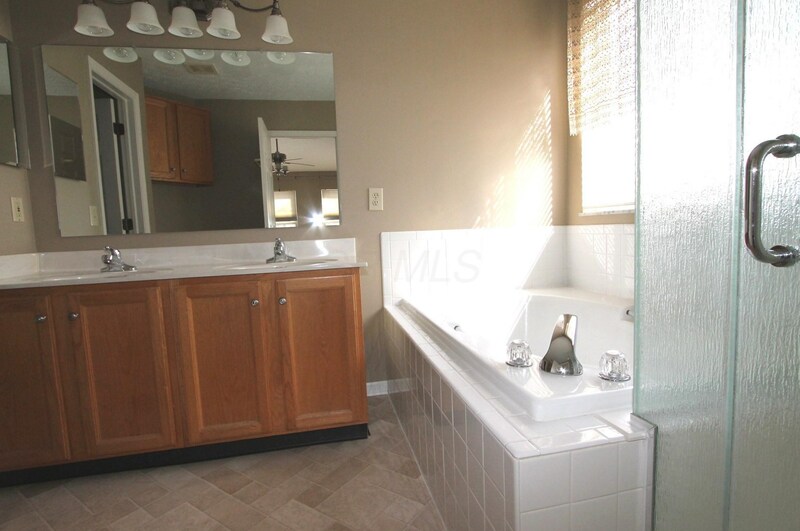 3 more generous sized bedrooms and another full bath with double sinks! 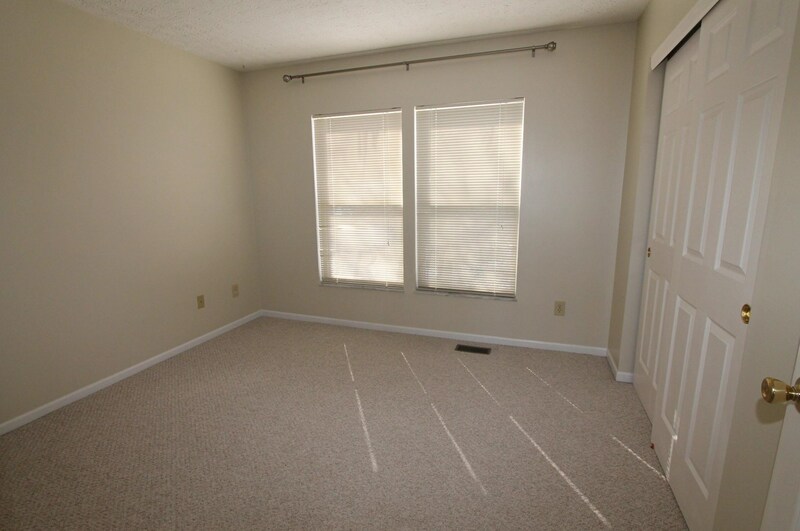 Large basement could be finished! 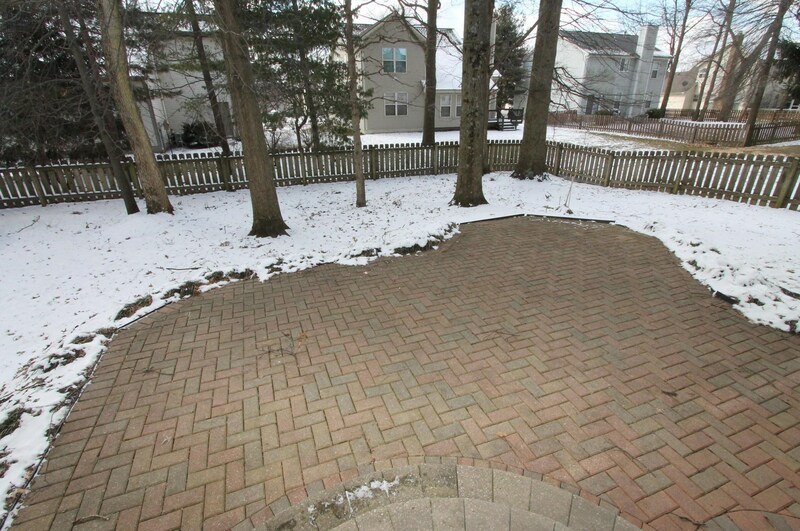 Fenced backyard w/ patio! 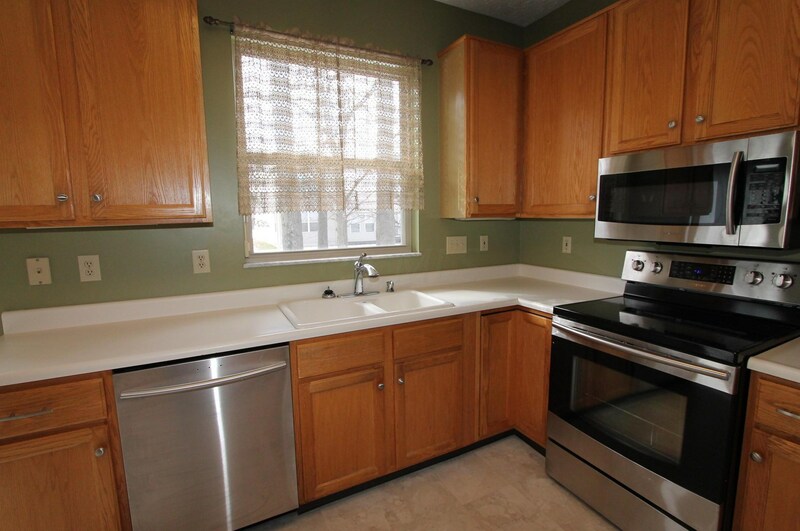 Driving Directions: From main go north on Taylor Rd, Right on Kinsley and right on Bergenia. 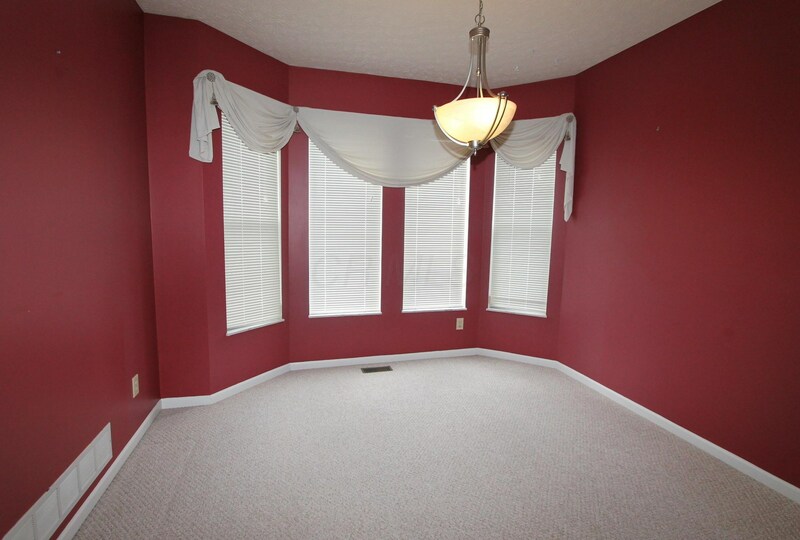 Finished Total: 2,376 Sq. 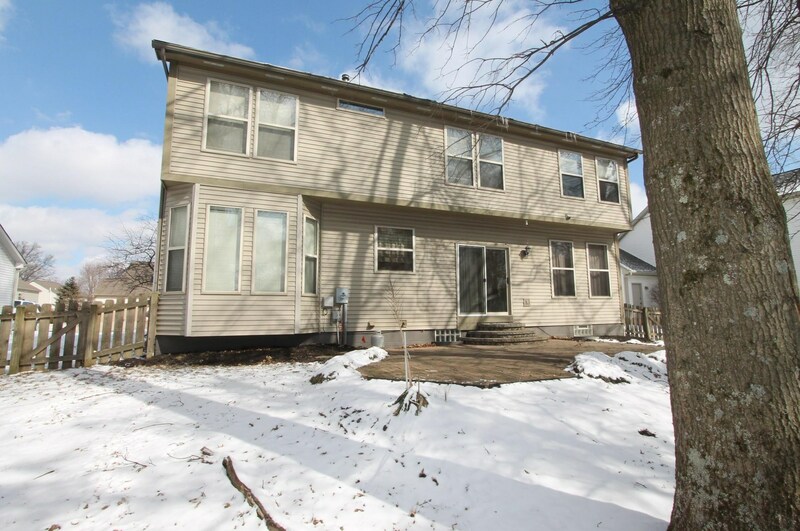 Ft.
1063 Bergenia Drive, Reynoldsburg, OH 43068 (MLS# 219006537) is a Single Family property with 4 bedrooms, 2 full bathrooms and 1 partial bathroom. 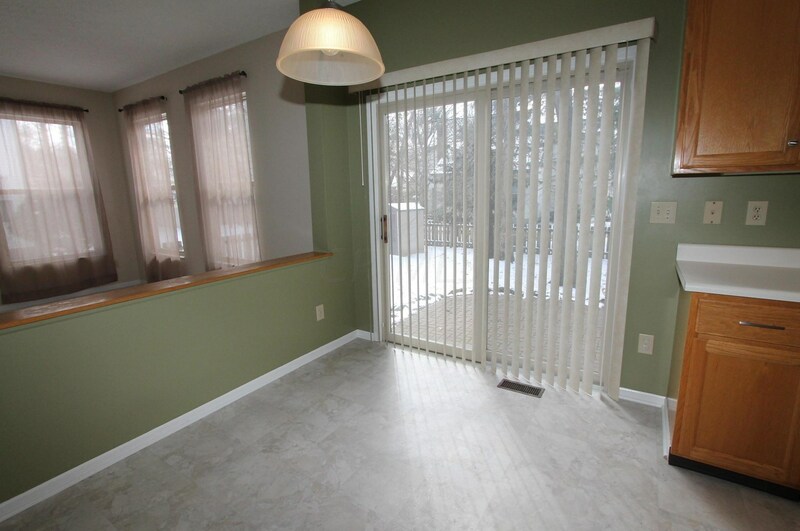 1063 Bergenia Drive is currently listed for $264,000 and was received on March 07, 2019. 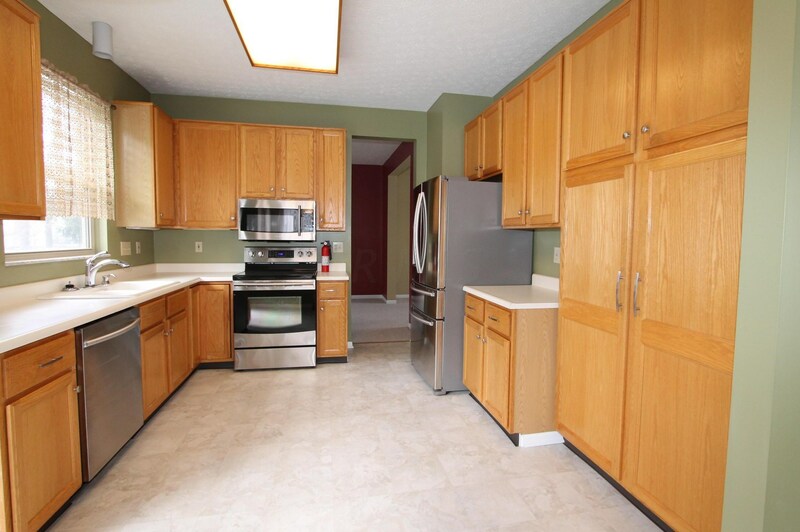 Want to learn more about 1063 Bergenia Drive? 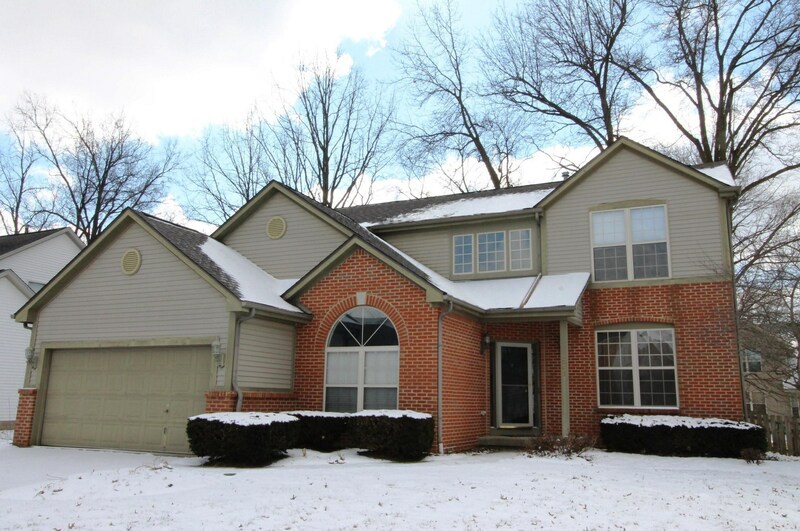 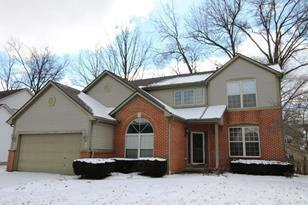 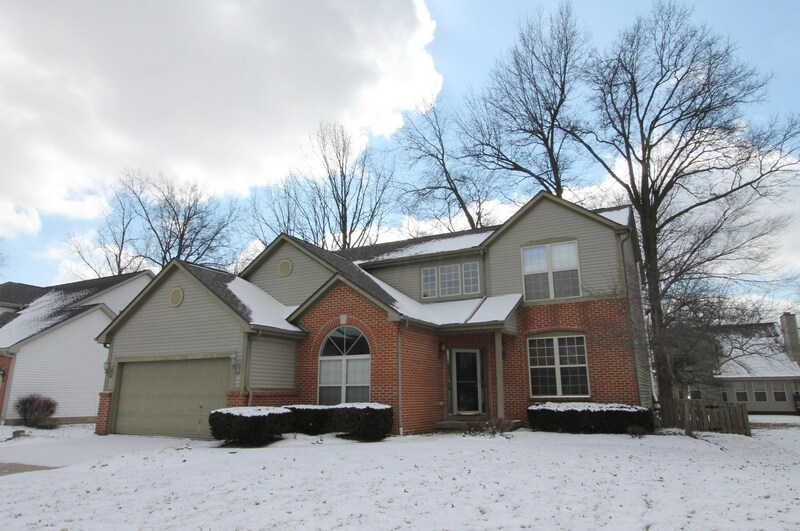 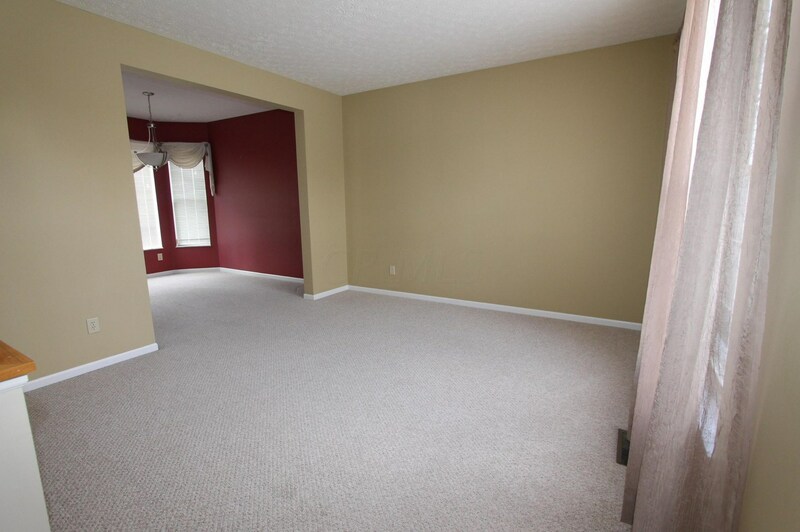 Do you have questions about finding other Single Family real estate for sale in Reynoldsburg? You can browse all Reynoldsburg real estate or contact a Coldwell Banker agent to request more information.